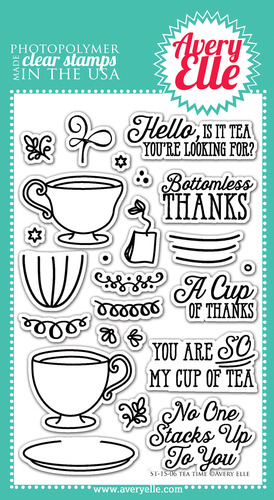 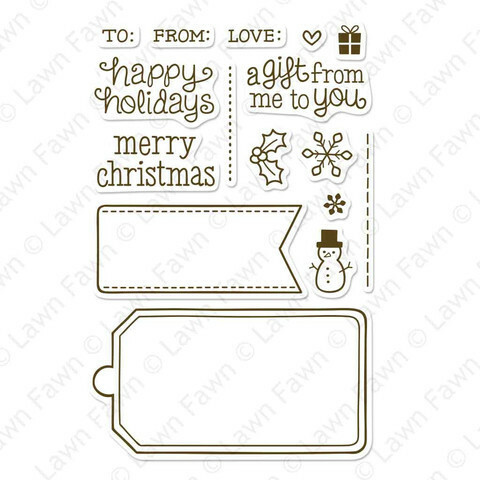 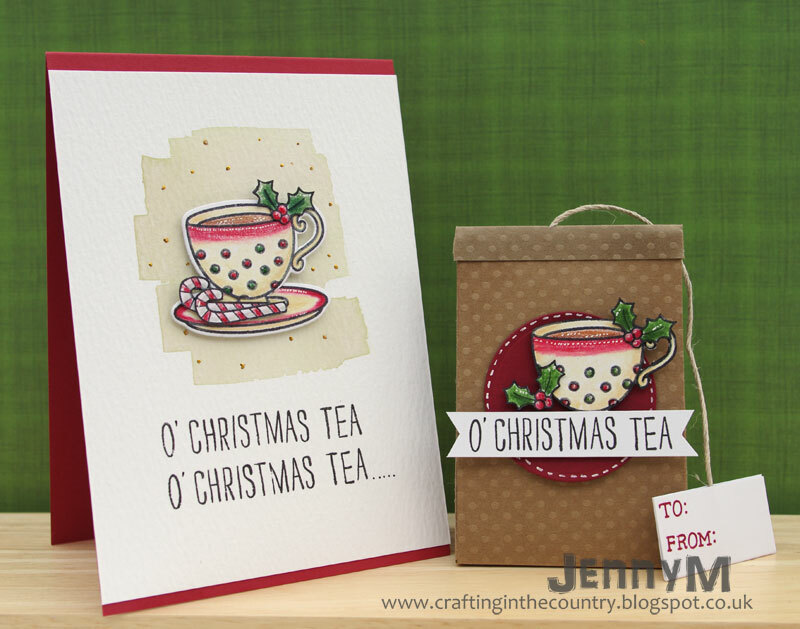 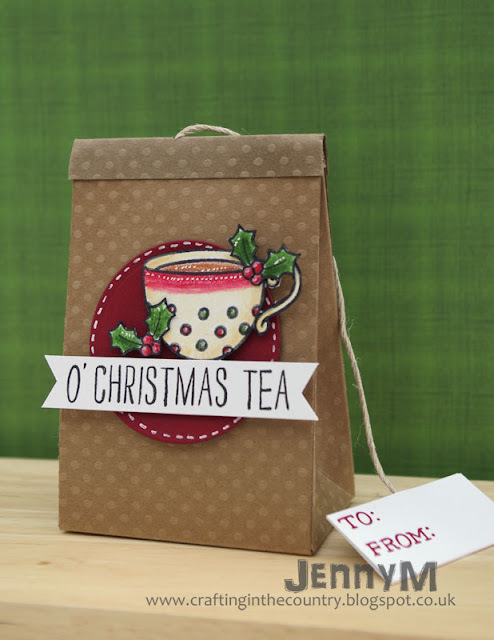 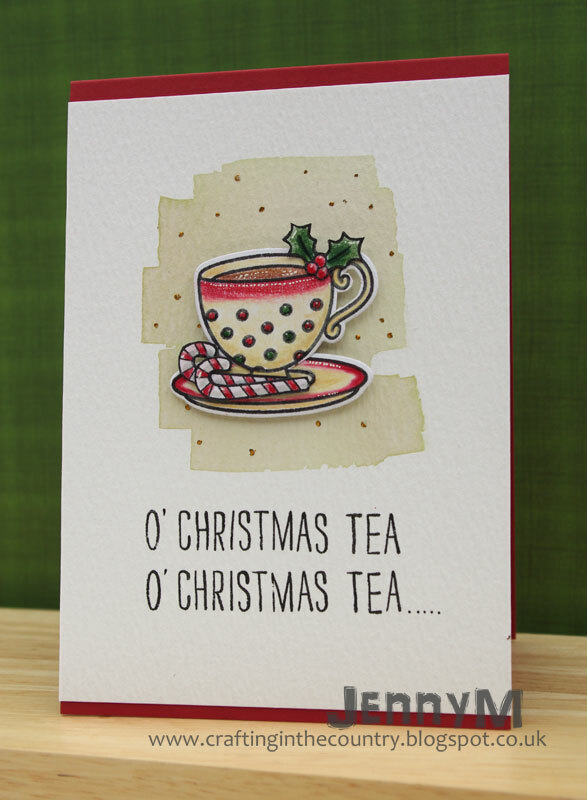 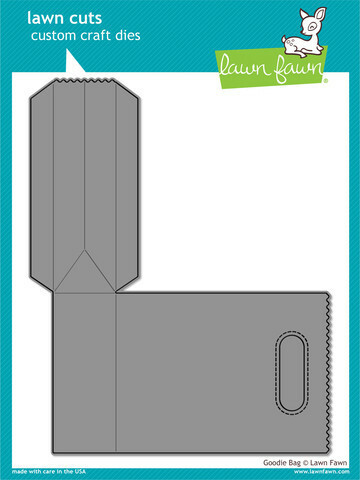 Make The Day Special Stamp Store Blog: A Seasonal Cuppa!! I added a few brushstrokes of water-colour for a backdrop and the gold flecks are made using a zig glue pen and gold foil.... 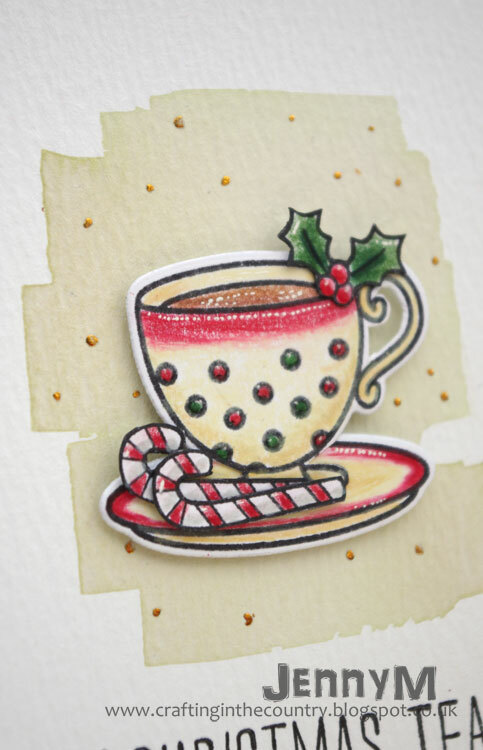 I added a few dots of the zig pen and waited for it to become tacky before applying the foil and rubbing to transfer the shimmery gold...... waiting for the glue to turn from blue to clear is the important step for this technique!! Absolutely fab- love these two!